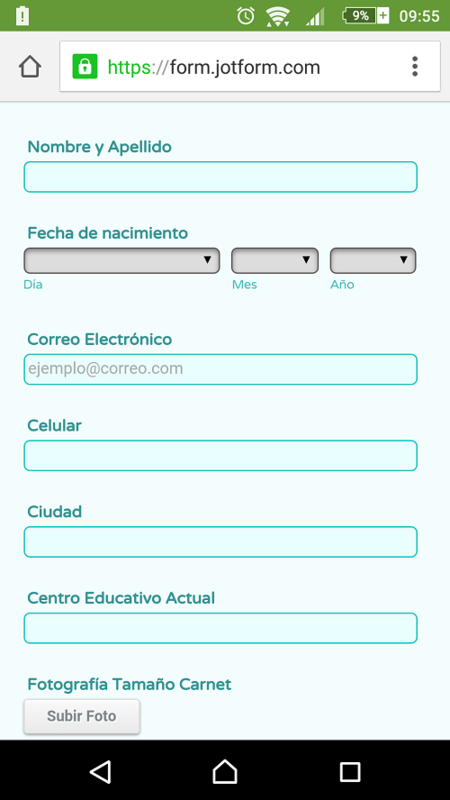 Hello, I have checked the responsive options for my form but it´doeasn work properly, what can it be wrong with my setup? I have cloned your form. This, however, will not take much effect on your form. After expanding the fields on the image, we will add this CSS codes in your form so it will look responsive on your mobile devices. Note: The codes above will only take effect if the form is opened in a mobile device. 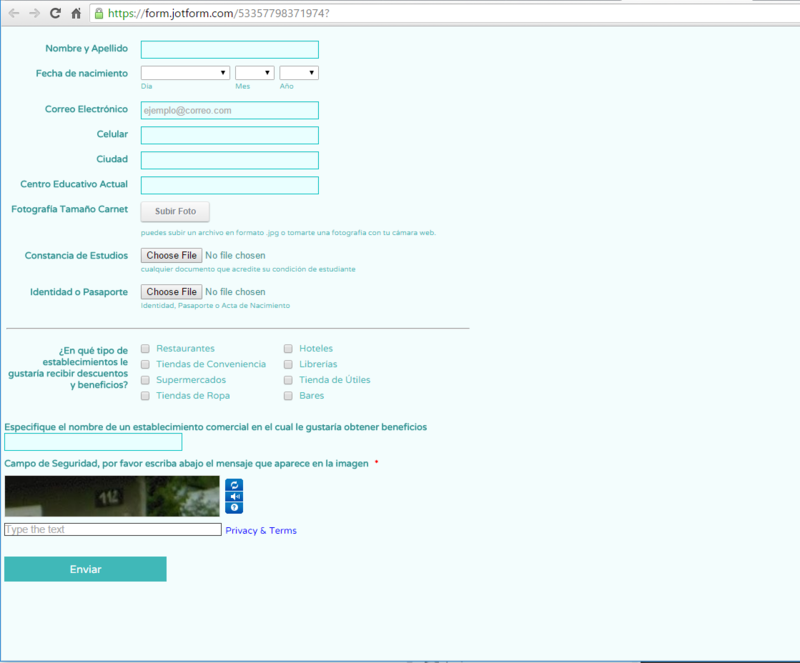 Once you have cloned the form I have used for testing, please try to embed the clone version on your website. I hope this helps. Let us know if there is a need for us to clarify any of the instructions above. Thank you. is like blocked, so I can enter and expand that field. It´s not the first time I get this option like this in other forms, appreciate your help. I'm not sure what's blocking the cog-wheel icon for you to change the properties of the field. 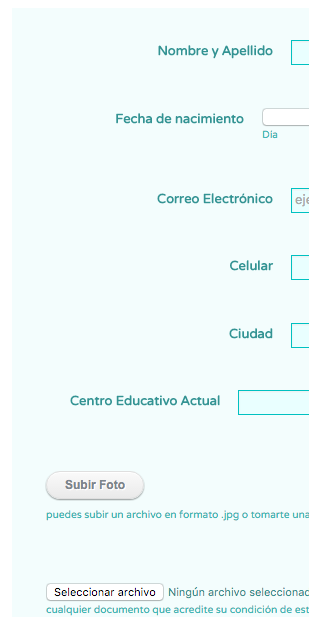 I have cloned your new form(here's the clone version of it: https://form.jotform.com/53365763088970) and I was able to expand the first field. I have checked the 'Formulario de Pre-Inscripción' form in editor, but everything appears to be working fine. Is this still happening on your end when you select the first field, or in some other way? 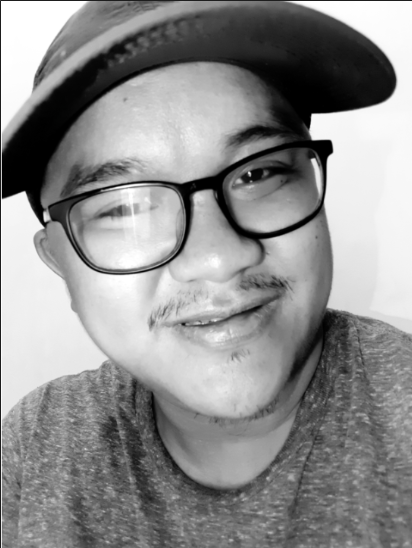 Thank you for the video, we can see the problem now. We will handle it on a separate thread.